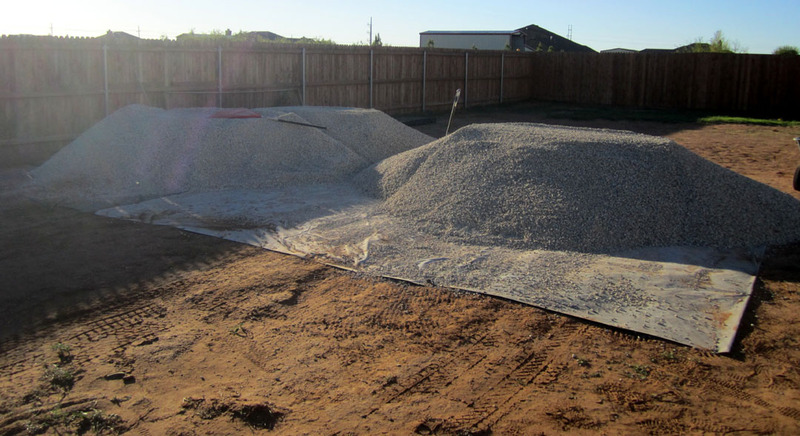 We ordered 12 Cubic Feet for gravel from a local nursery, Sparkman's Nursery. It was delivered in two dump trucks. 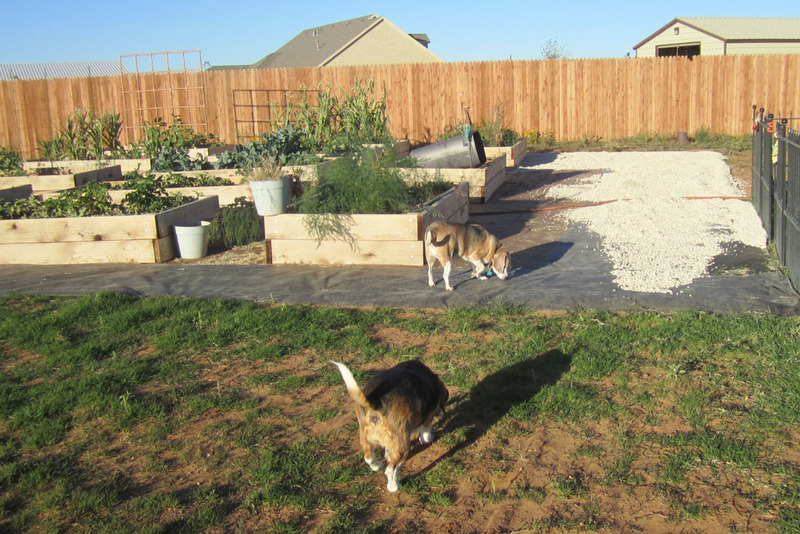 What a joy having pathways instead of dirt/mud to walk on. Just a bit more gravel to put under the gates and in front of the shop - 2013 projects. one wagon cart at a time. Put gravel all round the shop and then extended to the back gate to the alley. Betty & Billy are trying to help. 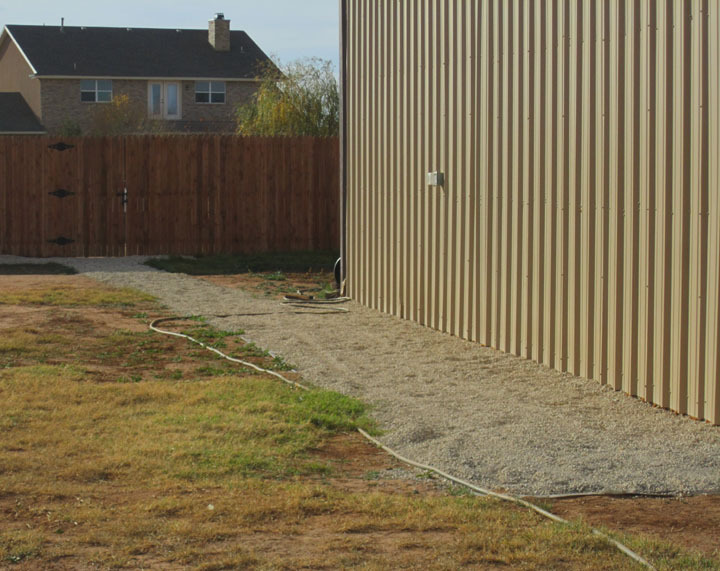 Make a gravel pathway from the Doggie Fence gate to the shop. 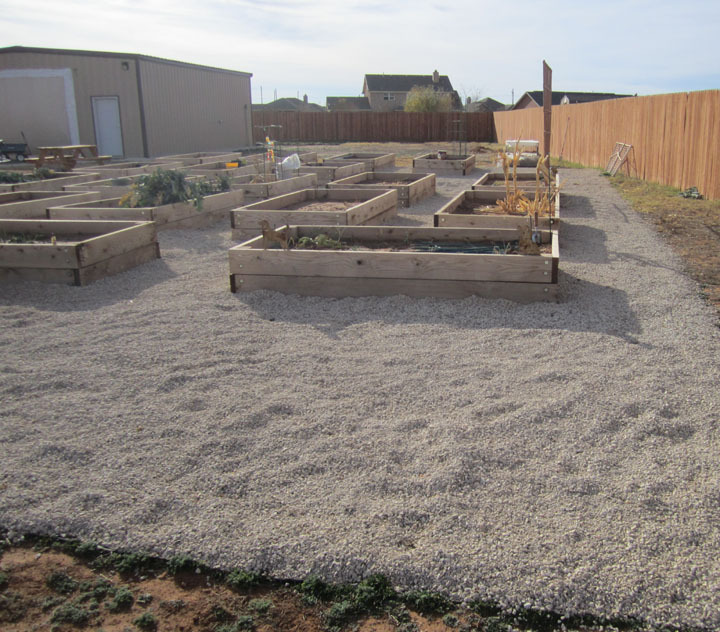 Put the majority of the gravel all around the Victory Raised Beds Garden.